A shopper walks into the GNC store in the West Glenwood Springs Mall on a slow Tuesday afternoon. Technically speaking, the property located at 51027 Highway 6 and 24 in West Glenwood goes by the name of the Glenwood Springs Mall. Frankly speaking, it functions more like a near-standalone retail location for Ross Dress for Less, per the terms of the anchor chain’s lease. 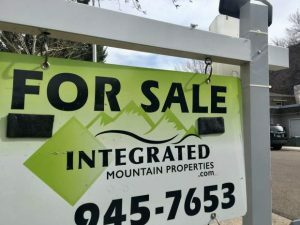 Now, pending Glenwood City Council approval, the city is looking to flex its legal muscles via the formation of the Glenwood Springs Urban Renewal Authority with the intent to promote redevelopment at the West Glenwood site. Council is set to take up the discussion and formally consider a pair of resolutions forming the authority at its regular Thursday night meeting this week. 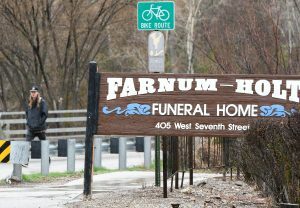 The urban renewal authority would consist of City Council, in addition to representatives on behalf of Garfield County, the Roaring Fork School District and other taxing bodies. 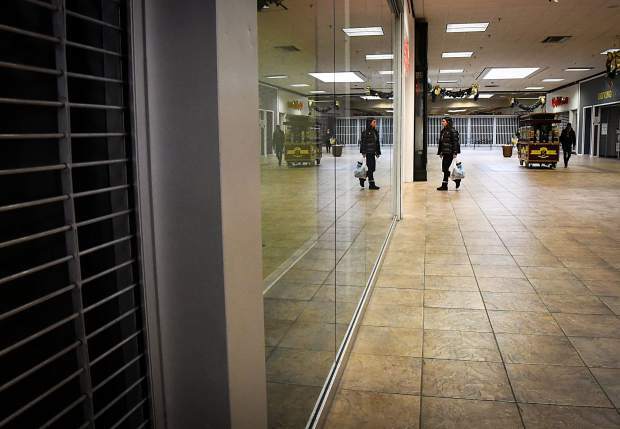 While council members and city staff have discussed the fate of the Glenwood Springs Mall property for quite some time, the public has not been privy to such conversations as the dialogue took place behind closed doors in executive session following council meetings. 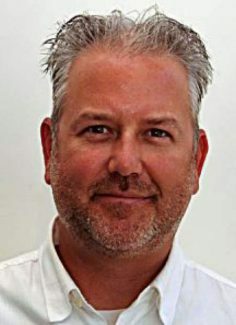 “I doubt that there is a long list of prospective tenants waiting to fill the West Glenwood Mall and, if anything, national retailers are going to be more and more picky about where they locate,” said Ward 2 City Councilor Rick Voorhees, who sits as the West Glenwood represents the West Glenwood area. 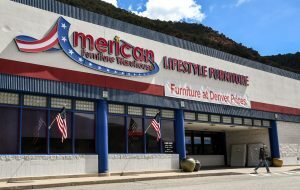 According to the West Glenwood Springs Urban Renewal Plan prepared for the city by Ricker Cunningham out of Littleton, the mall’s anchor tenant — Ross Dress for Less, Inc. — has anchored down Mall Owner Frank Woods due to a lease agreement dated June 10, 2011. “There exist numerous provisions which extend extraordinary control to [Ross Dress For Less, Inc.], which effectively make it all-but impossible for the Lessor to freely manage the mall properties in a manner appropriate for the market and commensurate with operators of comparable facilities,” according to the Urban Renewal Plan. The same plan pointed out how the citywide commercial vacancy rate floats right around 3 percent, whereas the mall building’s interior space has tanked to a drowning 90-percent vacancy rate. 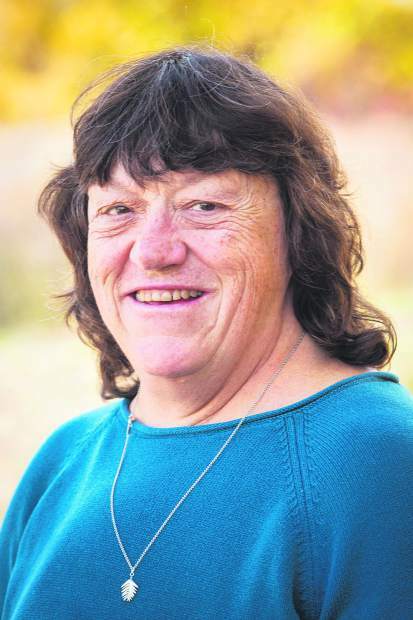 On Oct. 15, the city legally moved closer to forming the urban renewal authority when Glenwood Springs City Clerk Catherine Mythen-Fletcher, “certified that a petition had been filed with at least 25 qualified registered voters of the city of Glenwood Springs setting forth the need for an authority to function in the municipality,” according to a staff report. Additionally, Colorado statute mandates that a study, like the one performed by Cunningham for the city, verifies that at least four of 11 qualifying “blights” exist to pursue the authority. Mall owner Woods could not be reached for comment Tuesday. According to the property owner and the conditions survey, there are obstacles to realizing that outcome, Figueroa said, such as an unusually high vacancy rate, outdated lease provisions and title issues, and property conditions requiring a disproportionate investment.